Splash! 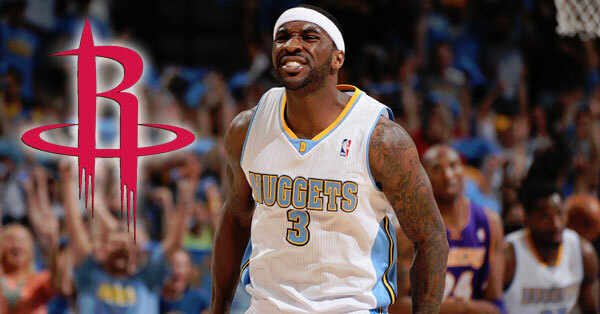 The Houston Rockets have acquired point guard Ty Lawson from the Denver Nuggets in a big trade. 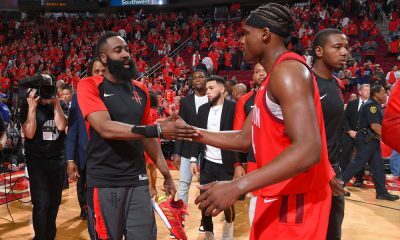 It happened — the Rockets finally made a big move this summer. The Rockets landed a big playmaker Sunday night, acquiring Ty Lawson from the Denver Nuggets, as first reported by Yahoo! Sports. In exchange, the Rockets will send Kostas Papanikolaou, Pablo Prigioni, Joey Dorsey, Nick Johnson and a protected first-round pick in 2016. On the offensive side of the floor, the Rockets get a big boost here. Lawson has been declining as a three-point shooter, but he’s a terrific penetrator and playmaker, averaging 9.6 assists a night last season for the Nuggets (third overall in the NBA, trailing only Chris Paul and John Wall). 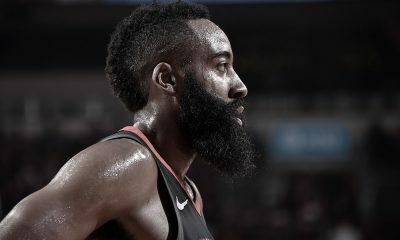 Defense is not his strong suit, but this is a guy who can make things happen and an attacker that defenses will have to contain — all things the Rockets lacked outside of James Harden. As for what the Rockets gave up, this is a steal. Robbery. The Rockets needed to create roster spots, which they do here, and they gave up very little of value. The only real loss at all is the first rounder, and that appears to be protected. 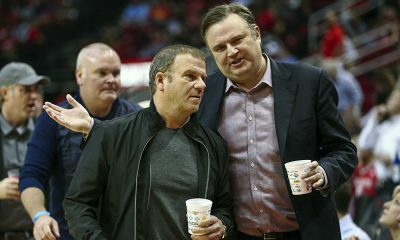 They even managed to keep Terrence Jones, who most felt would need to be in this type of a deal. 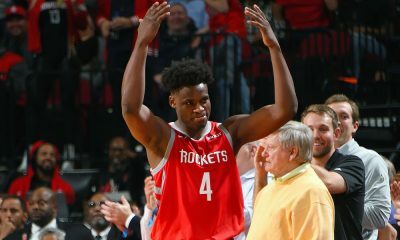 How did the Rockets acquire such a player for so little? Well, that’s the risk here. Lawson has been busted for two DUIs this year alone and clearly has a problem. He entered alcohol rehab last week. This is something the Rockets will have to be careful with — and the NBA may want to suspend him some games as well. The Nuggets clearly wanted to rid themselves of him, getting the two years and $25+ million remaining on his contract off their books. 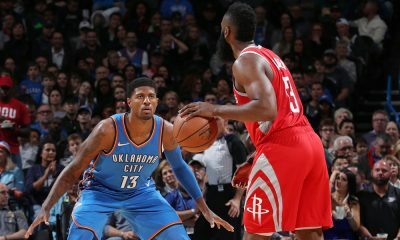 On the floor, the Rockets now look strong at point guard, coming at you with a terrific offensive option in Lawson and a strong defensive option in Patrick Beverley. What was a weakness now may be a strength. The roster spots are also important. The Rockets may now be able to keep a guy like Alan Williams, an undrafted rookie center who impressed in Summer League, now that they’ve unloaded Dorsey and his guaranteed deal.